They say good things come to those who wait, and fans of Stranger Things will have to put that theory to the test. 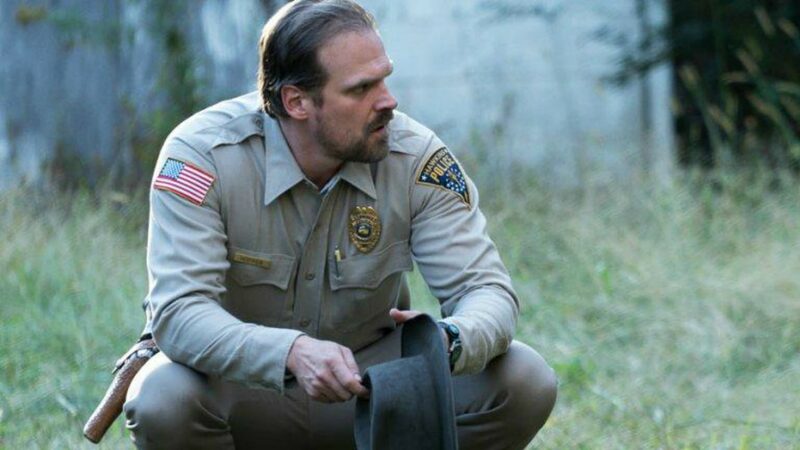 In an interview with Variety, David Harbour — who, of course, plays Chief Jim Hopper — revealed that the standout series may not return as fast as fans hope. Woe is us! First Game of Thrones and now this?! If we’re really being honest, it felt like two years between the first season of Stranger Things in July 2016 and the second season in October 2017. So, we can deduce that the wait, presumably much longer, between Seasons 2 and 3 will essentially feel like an eternity. However, Harbour does have a point: perfection takes time. Just think of it this way: Season 2 had a little over a year to brew and was, in some ways, better than the first season. If Harbour is right and Season 3 does dip into 2019, it stands to reason that it will benefit from the extra time and blow our minds. Besides, if nothing else, it means 2019 is shaping up to be one hell of a year.